Kaamil is an Advanced Wireless Business Communications company located in Riyadh, Saudi Arabia. 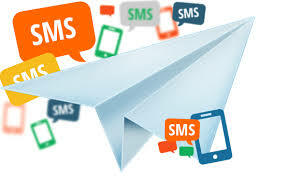 Focusing on the provision of reliable, innovative and competitively priced SMS/MMS Messaging Services and Mobile Messaging Solutions. Kaamil is Saudi Arabia's leading provider of Bulk SMS/MMS Messaging Services and SMS Gateway Connectivity provider with reliable coverage to 500+ GSM CDMA TDMA networks around the world. We offer our customers access to a secure, dependable, high capacity messaging platform.